Investors & First Home BuyersThis one bedroom 'unique' loft apartment is set in the secure Northgate Apartments. 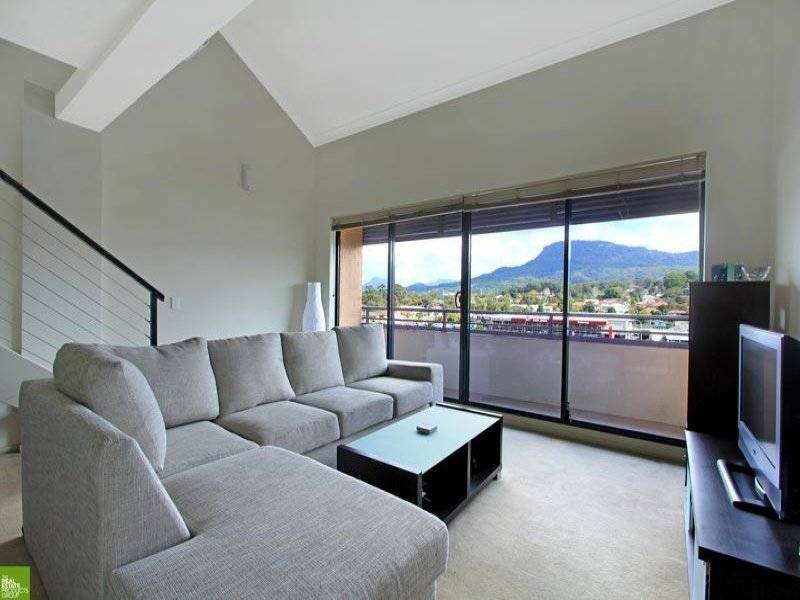 It offers a spacious living area that opens out onto a private balcony with mountain views. Granite kitchen, including a dishwasher, microwave oven and fridge. Carpeted throughout, the main bedroom offers a large built in wardrobe and the bathroom is very stylish and modern with floor to ceiling tiles. High security under building parking, swimming pools and tennis court are included for the occupants use and this apartment is close to all amenities including restaurants, bus stop/free shuttle, walk to University and Tafe. Internal laundry including a washing machine and dryer, this offers everything for the discerning first time buyer/investor.